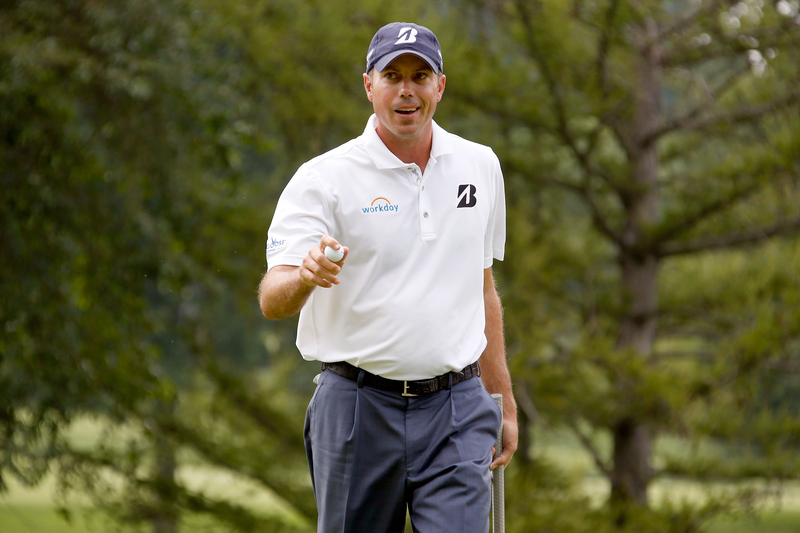 Yet another extremely consistent season for Kuchar, which has seen him make 20 of 22 cuts. The highlight of his year was victory at the RBC Heritage where he holed out in dramatic fashion from a greenside bunker to prevail by 1 stroke. He has yet to lose a match in either foursomes or fourballs, and will look to build on an already solid overall 3-2-2 record in what will be his third straight Ryder Cup appearance for the US team.